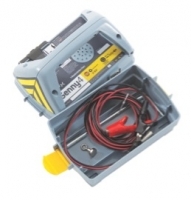 Network Rail useThe C.A.T4 and Genny4, and their accessories, are accepted for use on the UK’s national rail infrastructure, managed by Network Rail.Click here to download the Network Rail’s Acceptance Certificate No: PA05/05450. 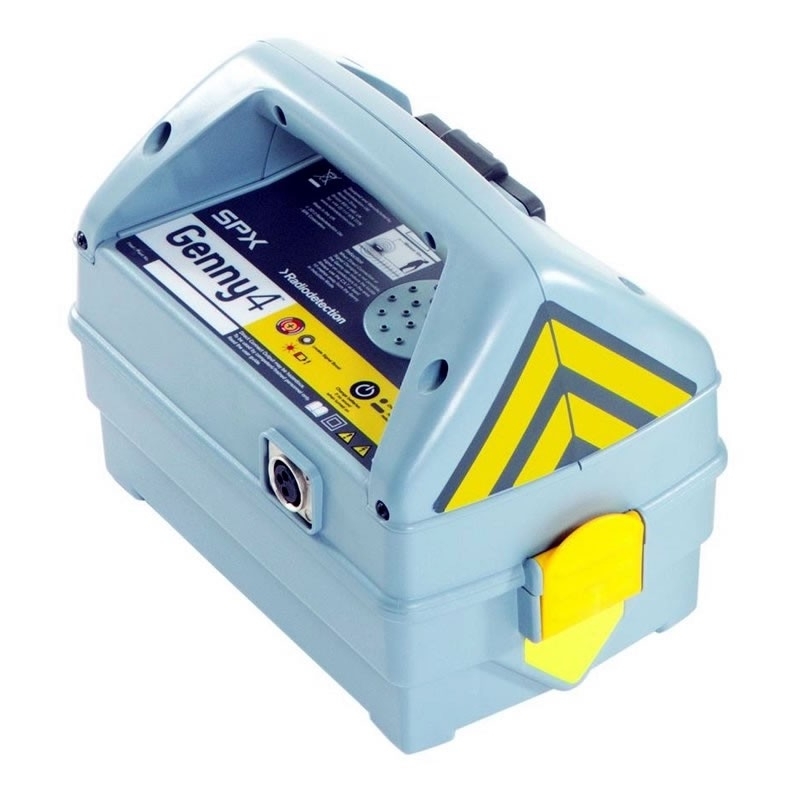 C.A.T4 and Genny4 Cable Location Equipment is accepted for use on Network Rail infrastructure within the defined scope of acceptance and any specific conditions in the certificate. It must be maintained in accordance with the manufacturer’s recommendations.